Good intentions are not enough to get the project done to your satisfaction. If you believe a contractor has a responsibility to provide you with a thoughtful and genuine approach, do what they promise, and make your project enjoyable; then Total Fence is the contractor for you! 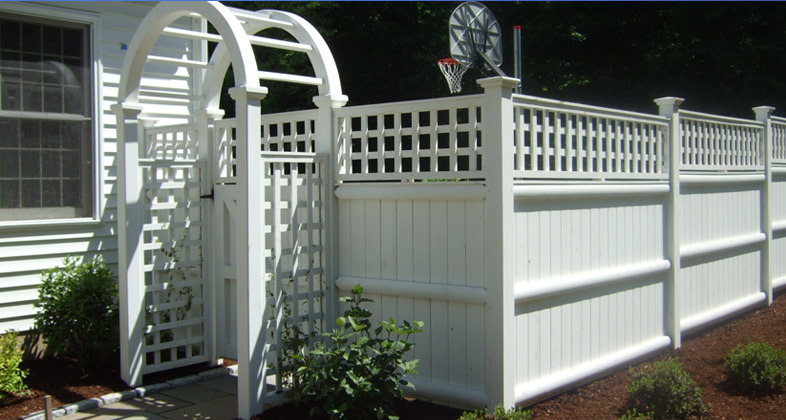 At Total Fence we apply standards, and have a systems approach to complete customer satisfaction. Give us a call and let us show you how a company should respond and conduct themselves as a guest on your property. Our installers are hard working, respectful, and committed to making your fence experience enjoyable. We promote a productive, responsive and understanding work environment for our employees. They are respected and acknowledged for their efforts. This is represented in the quality of work they do. 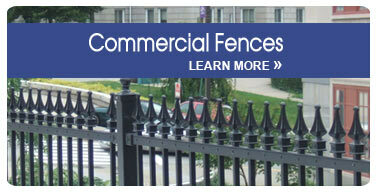 Total Fence will only sell products which we have found to be superior. With that in mind we have assembled a line of superior fence products with all budgets in mind. We have lighter lines of fence and also commercial grade. The cost reflects the amount of material used and the fabricating process. The lighter lines are not manufactured from a lesser quality material, just less of the material. This is the perfect choice for a lower budget project which would not get as much misuse. Our Commercial Lines are more tolerable to busy conditions. These may include high traffic areas, playgrounds with kids swinging on gates, or parking lots with less than perfect drivers.